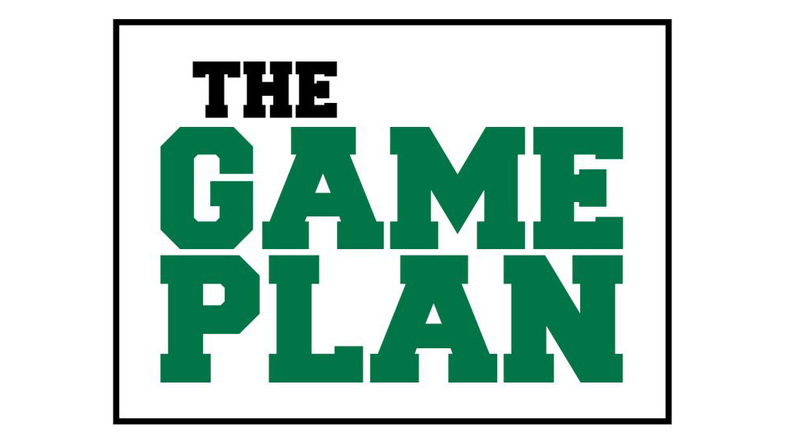 The Game Plan: Need help with your minigame? Is your department interested in developing a minigame, but you don’t know where to start? Or, do you wonder if your minigame idea would have a direct or indirect effect on the university’s critical number (operating cash)? The Great Game of Education’s Minigame Subcommittee is here to help you answer those questions and more! Committee members are available to assist you with ideas, development and implementation of your department’s minigame. Once you’ve completed your minigame training (log in to Blackboard HERE to get started), contact Landon Adams at Adams-L@mssu.edu for support. We want you to get in the game and, because teamwork is essential to winning, we’re here to help you reach your goals!